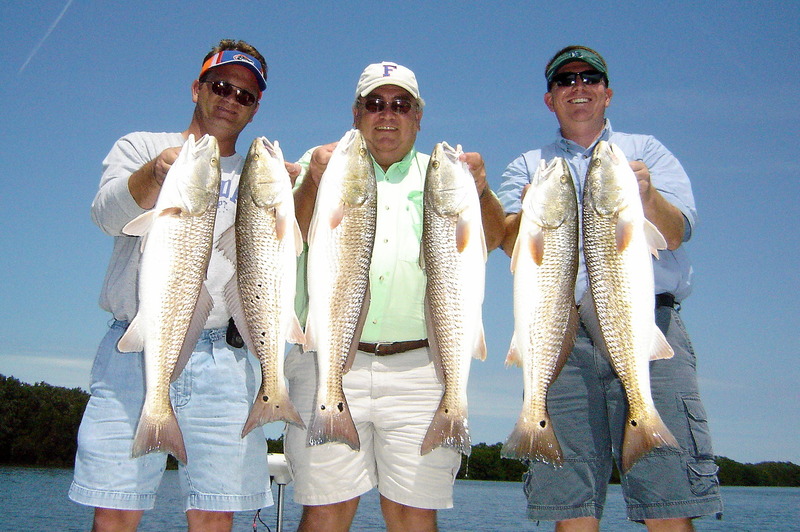 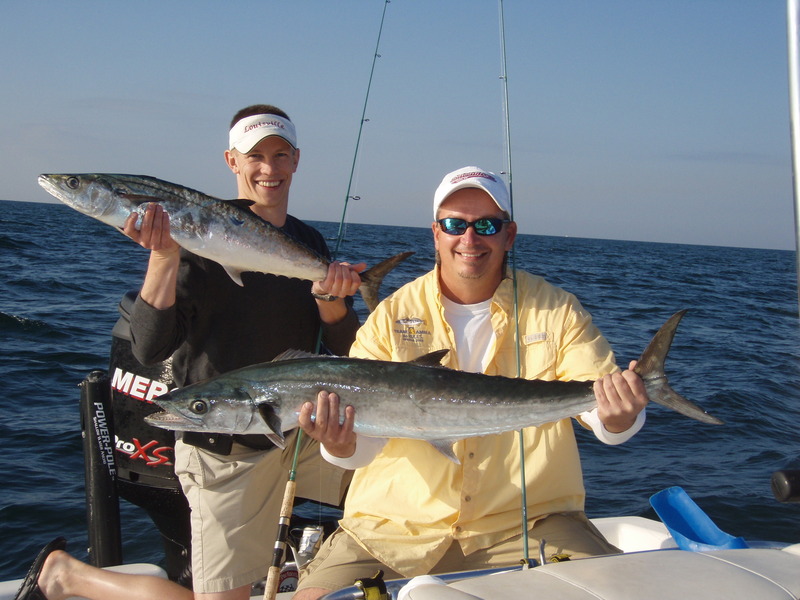 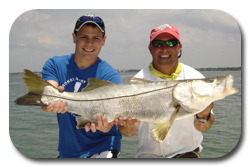 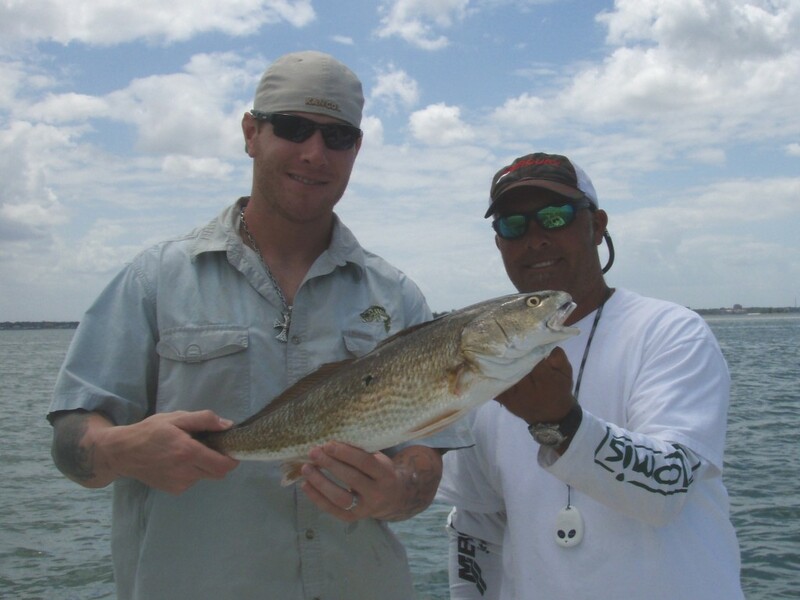 Welcome to the best Inshore Sportfishing that Florida has to offer! 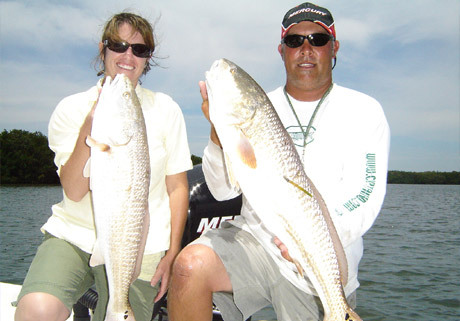 Tarpon, Snook, Redfish, Trout and more all can be found here off our white beach coastline and backcountry lined with mangroves and oyster bars. 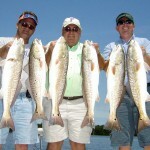 A charter takes you to all these Olde’ Florida habitats and relaxes the body and refreshes you with the outdoor spirit. 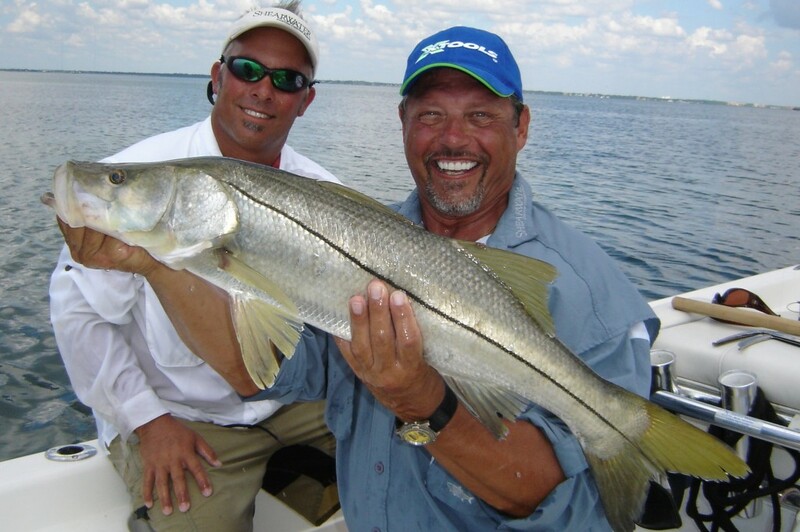 Captain Jim Huddleston is Coast Guard licensed/insured and a True Florida Native right here from the waters of Clearwater, Florida. As a 4th generation fisherman growing up on these waters, his knowledge and instruction will help give you a chance at that fish of a lifetime. 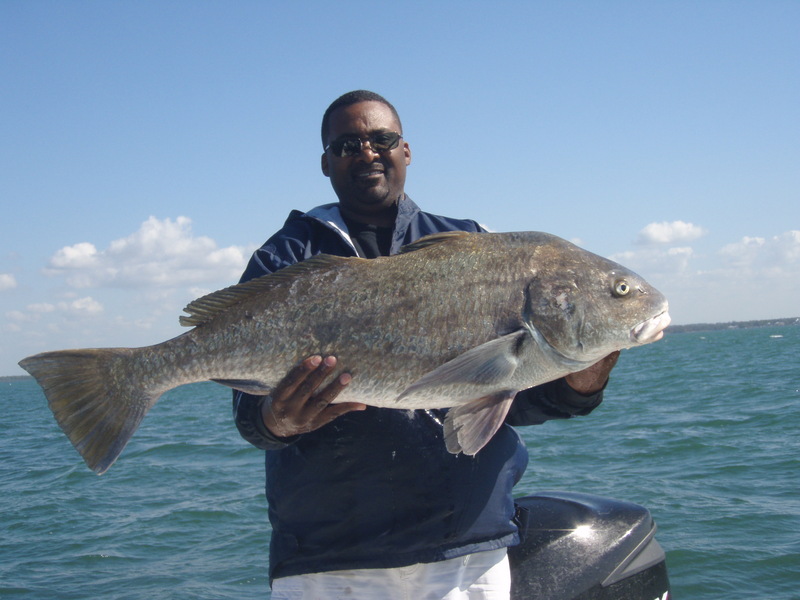 Having won many Professional tournaments throughout the state, he has an understanding of the excitement a BIG fish can cause and he would like to pass that on to you. 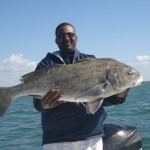 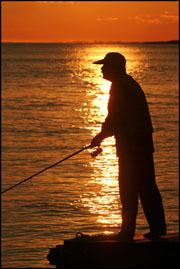 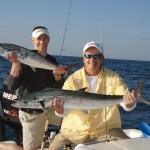 Please take a moment to browse the site, and see what Captain Jim has to offer in the realm of Florida Sportfishing!